All prices of Philips 130(Black) in the above table are in Indian Rupee. 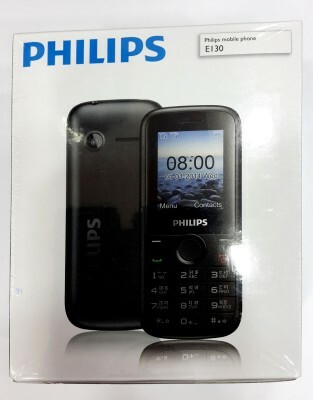 The Philips 130(Black) is available in FLIPKART. The lowest price of Philips 130(Black) is 1350 in FLIPKART. 4 Average Based on 8 Ratings and 2 Reviews.